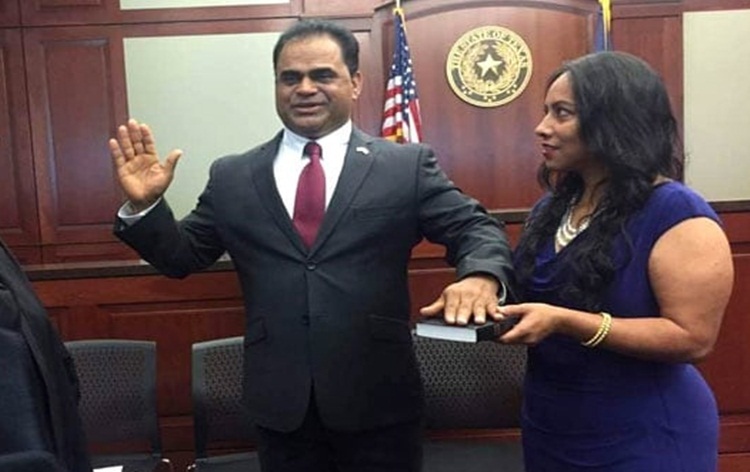 Indian-American KP George has been sworn in as the Fort Bend County Judge, becoming the first person from the community to hold the office of one of America's most diverse counties. George, 53, a Democrat and Fort Bend Independent School District Board trustee, defeated Republican Judge Robert Hebert in November polls. In the US, county judges' duties vary from state to state. 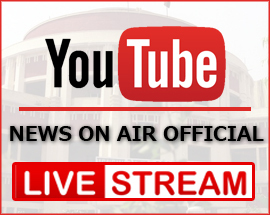 Depending upon the size of the county, they perform a wide range of judicial and administrative duties. The Fort Bend County in Texas has a sizeable population of Indian-Americans.